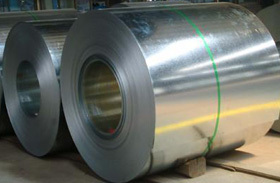 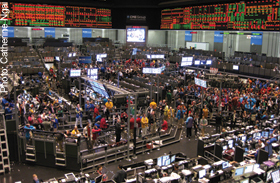 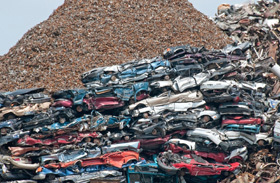 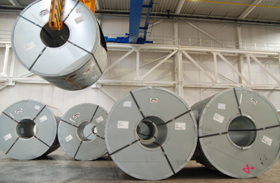 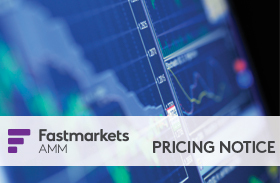 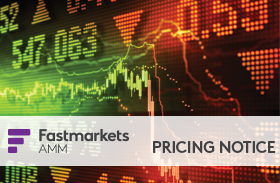 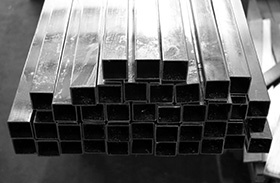 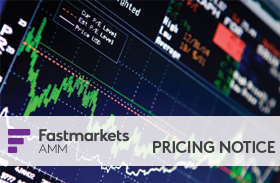 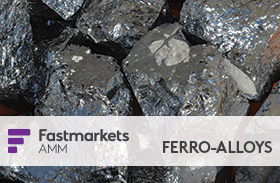 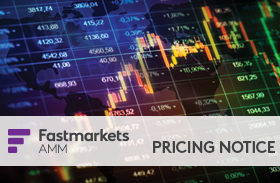 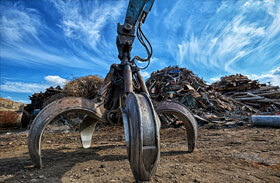 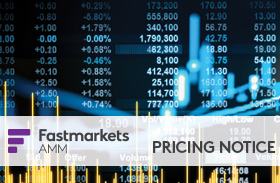 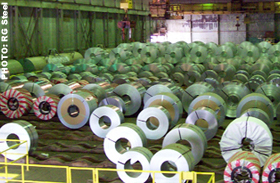 Fastmarkets AMM daily issue includes pricing by commodity and a collection of market reports and top stories selected by our editors. Access is restricted to subscribers and trialists only. 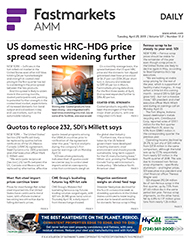 Subscribe now or get 14 days of free access to preview our unparalleled data and news.